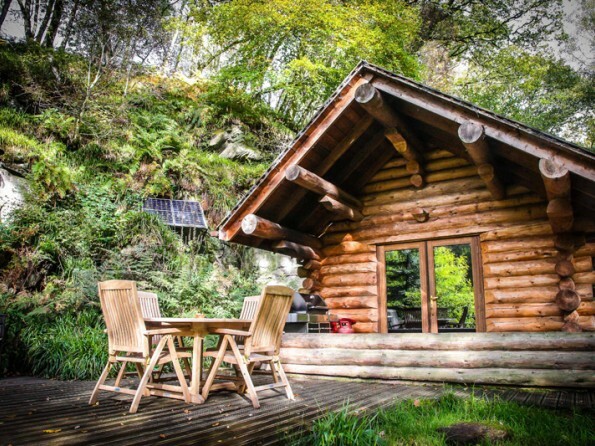 A blissfully peaceful log cabin set on a riverbank in Lake District woodland, with its very own woodfired hot tub overlooking the river. 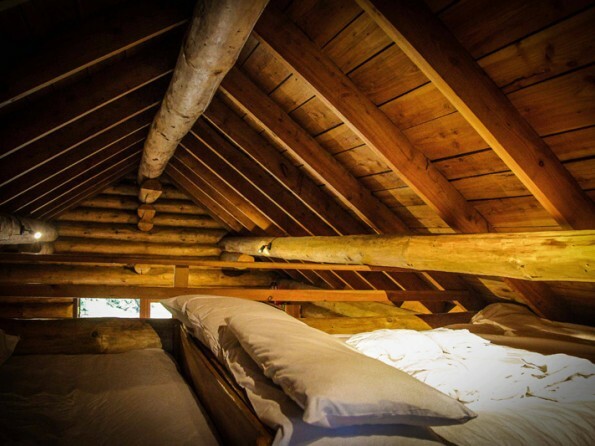 Sleeping up to four people, this is the perfect setting to enjoy peace and tranquility of a secluded cabin in the middle of the woods. 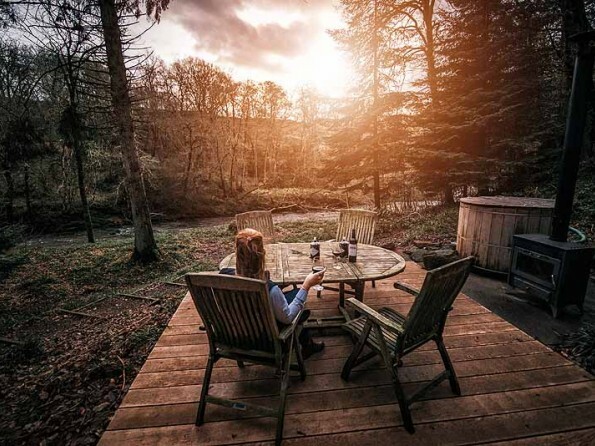 The wildlife and fauna in the area are second to none with roe deer, otters and kingfishers frequently sited in the woods near your log cabin with hot tub. 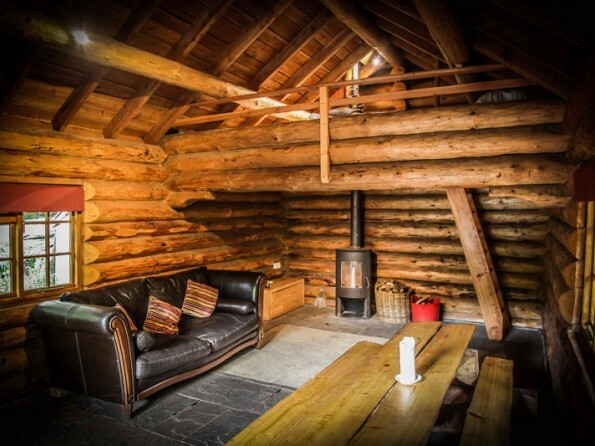 Shank Wood Log cabin provides the perfect, unique, off the beaten track, back to nature experience. If seclusion and tranquility is important for your holiday look no further. 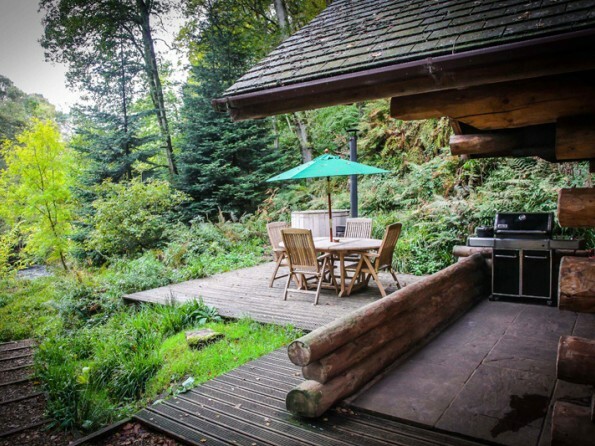 If you are a dog owner your dogs will love the smells and sounds of the woodland surrounding your log cabin with hot tub, dogs can jump in the river if they get too hot and cool off or just laze all day by the river. Dogs are very welcome and they are free! 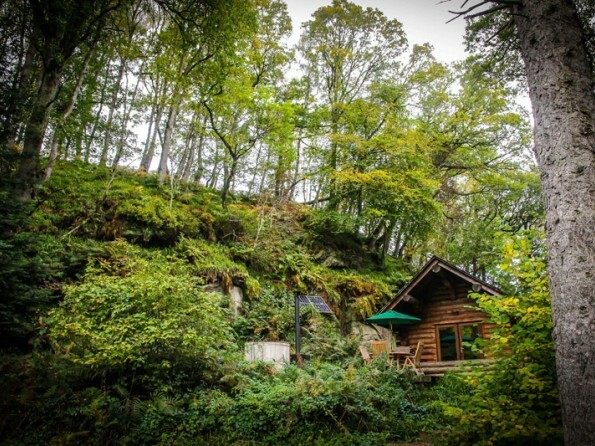 Whilst Shank Wood cabin is a beautiful secluded log cabin, it is only a short drive from many activities. We have listed below some that may be of interest to you. Why not hire a bike from the local Bike Seven in Longtown. They are located just 10 minutes from the cabin and they will be happy to assist you with bike hire. 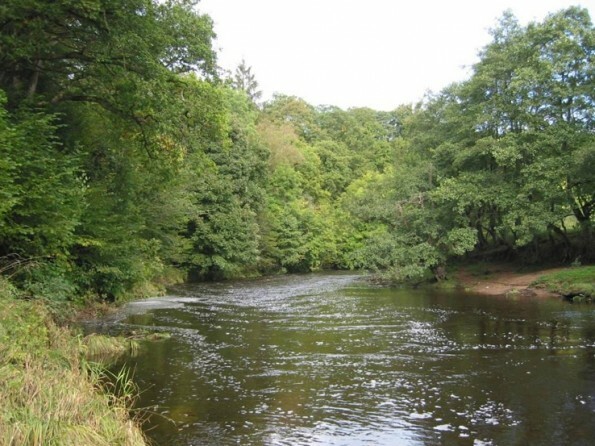 Enjoy the fantatstic Border Reivers Cycle Trail. Why not go horse riding at Bailey Mill pony trekking centre in the wild border forests or take a riding lesson only 10 mins drive from your cabin. 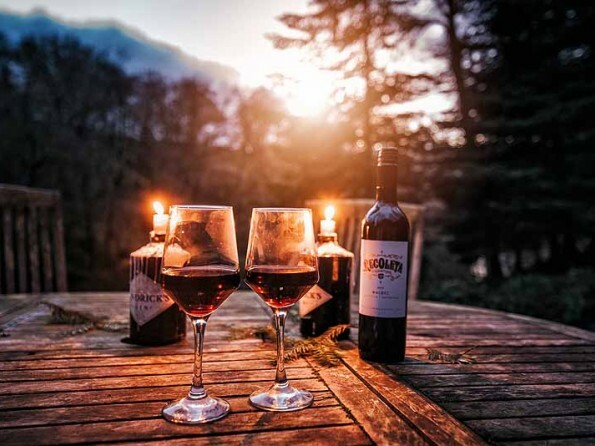 With the Lake District only a 50 minute drive from Shank Wood cabin, there are many activities for you to enjoy. For the adventurous ones you can try your hand at the water sports, flying or paint balling to name but a few. Whinlater Forest Park in Keswick in the Lake District hosts the highest Go Ape! Adventure course in the UK. 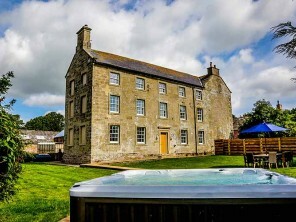 Only 25 minutes drive from the cabins, Carlisle is your nearest large town and it has plenty of interesting activities to do whilst on your log cabin holiday. The hill down to the cabin is steep, so if you prefer you can leave your car at the top of the hill in the allocated parking space and we can transport your belongings down for you. 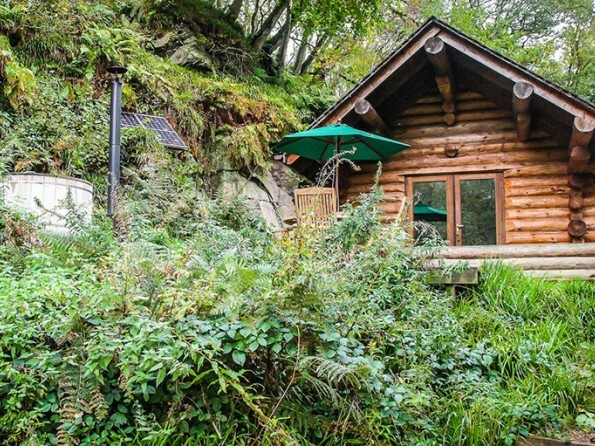 We advise guests to bring a 4×4 if they have one as the cabin is in a very rural location. 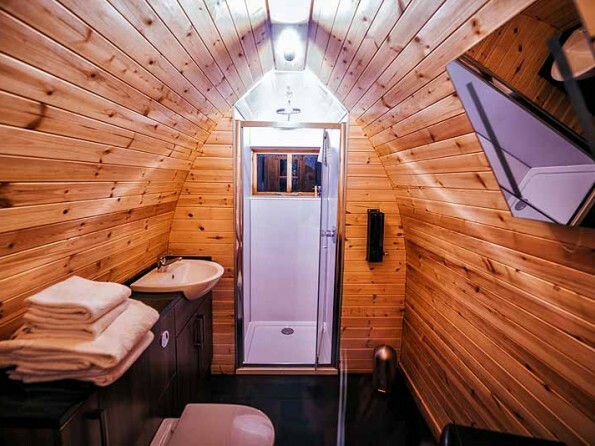 The cabin interior is rustically designed in keeping with the surroundings of the cabin, the interiors are tailored for people who like to get back to basics. There are solar panels to produce energy for the lights. The open plan living space includes a leather sofa, a wood burning stove, and large table with benches. 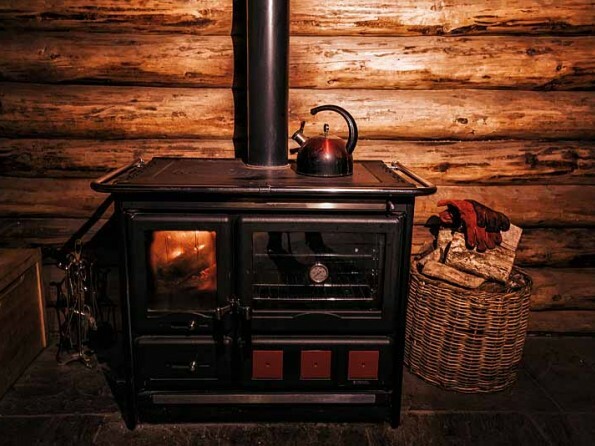 There is a wood fired oven located inside the cabin which heats the cabin and you are also able to use it as an oven and hob. The kitchen area is well equipped with cutlery, pots and pans. There’s a mezzanine floor with two double beds. There are two electrical sockets (for smaller electricals only). No fridge, microwave or TV. Outside on the deck there’s a large Weber gas BBQ with a side hob for the kettle. There’s an outdoor sink with running cold mains water, and a bathroom pod with a hot shower facility, toilet and sink. 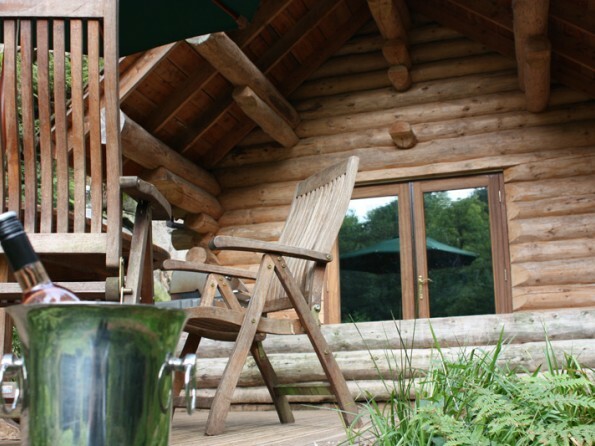 There’s a wood fired hot tub which seats up to four people, and from where you can watch the river run by. The hot tub will be lit before you arrive as it takes time to heat up, and then you need to keep it stoked during your stay. 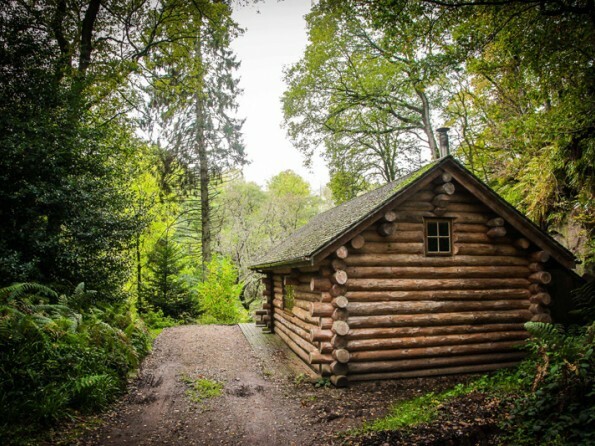 In keeping with the woodland the log cabin is a “real” log cabin, bespokely designed as a Canadian style cabin using local timber. 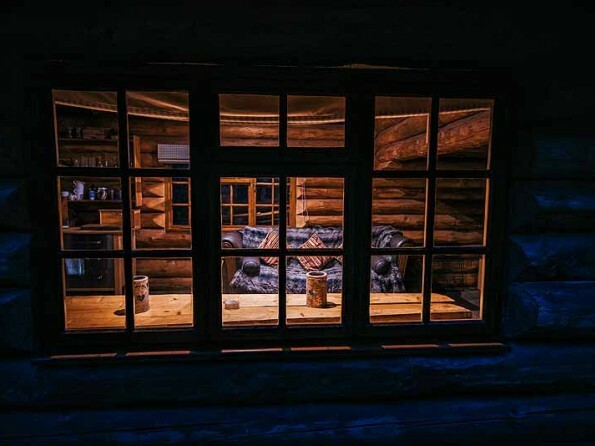 Shank Wood log cabin is the only cabin of its kind in the wood and it provides a space of tranquility and seclusion, far away from the rush of life. 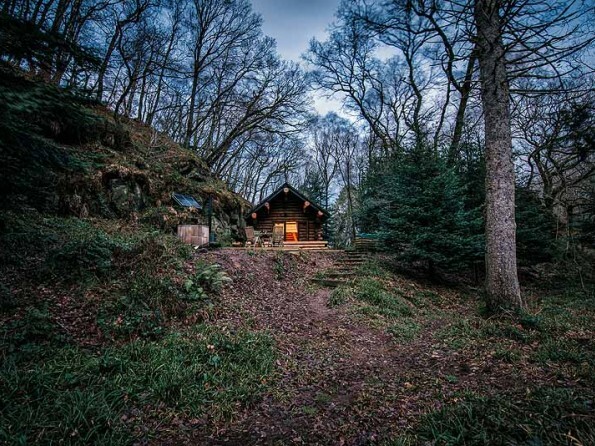 The lack of mobile phone signal, computers and television takes you back in time to get back to nature and be submerged in the woodland. The local town of Longtown is a 10 minute drive away and there is an array of shops and food establishments including an excellent fish and chip shop called the Border Cod. We can take bookings over the phone with either a debit or a credit card and you can book online. We take 50% of the full amount of the booking for the booking to be confirmed. Once debited, a confirmation email will be sent to you stating the dates and details of your stay. The booking can only be confirmed once we have received the 50% payment. A confirmation will be sent to you via email when your payment has been received. Cancellation policy is on our website. Rental periods can vary from 2 nights to 1 week. Charges are based on a per night basis. Occupancy of the property must not exceed 4 people and we reserve the right to refuse occupancy if the numbers exceed this. Towels and duvets are provided along with a small selection of environmentally friendly toiletries. Dogs are welcome and we ask that they have their own bed to sleep in and don’t go upstairs, but are allowed to sleep in the cabin downstairs. There is no extra charge for dogs. 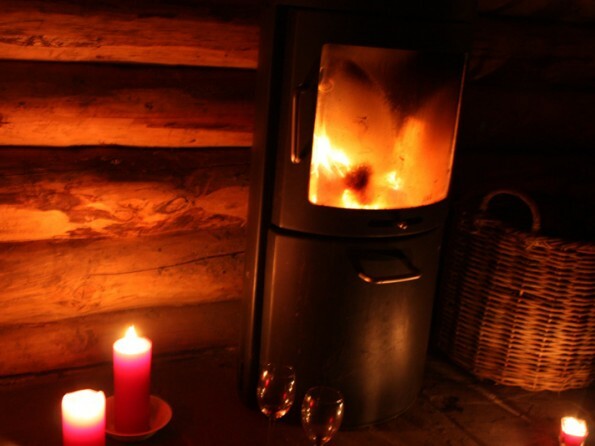 A selection of logs are provided and the gas for the BBQ is also included. Check in is from 2pm and check out at 10:30am.